Welcome to the Eta Xi chapter of Delta Gamma at the University of Texas at Tyler! ​My name is Linda Evangelista, and I serve as the President of Delta Gamma here in Tyler, TX, where I have the pleasure of leading a diverse and motivated chapter. 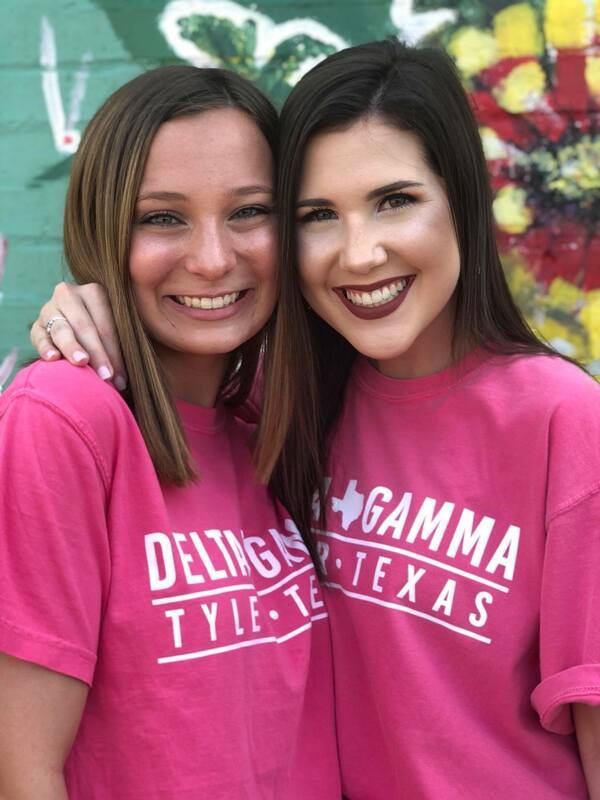 Delta Gamma at UT Tyler offers excellent opportunities to get involved with the Tyler community through scholarship, sisterhood and service. 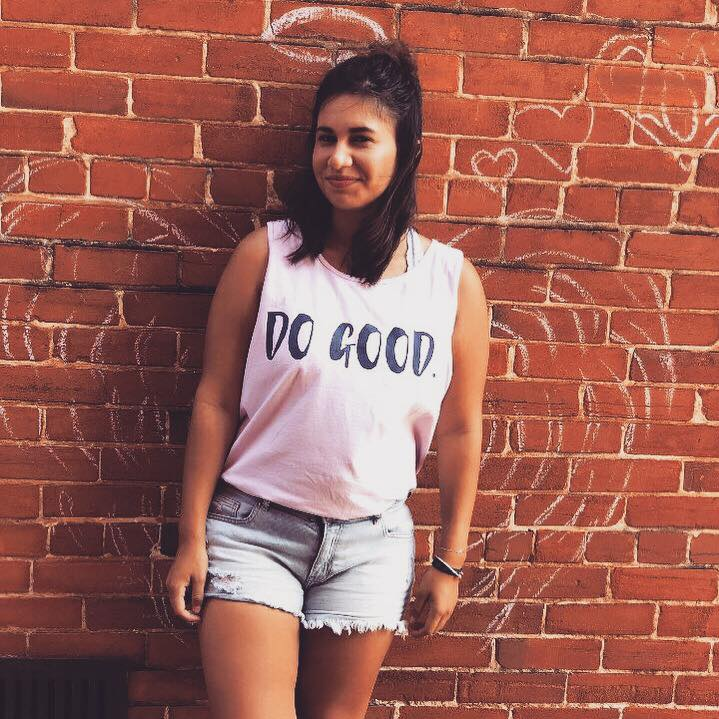 Not only are Delta Gammas involved with the community through service, but we are also leaders in many other organizations on campus, including but not limited to: Panhellenic, Student Government Association, the Talon, Communications Club and many more. Delta Gamma’s main philanthropy is Service for Sight, an organization with the goal to aid the visually impaired and prevent vision loss. Delta Gamma also offers aid to the elderly and visually impaired veterans through the Golden Anchor Program and Service for Sight: Joining Forces. Some of the activities our chapter participates in for these causes include: service Saturday's at Brookdale in Tyler, Desserts with DG, Beeping Easter Egg Hunt, White Cane Walk, Sweet Tea with Delta Gee, Anchor Slam, and Anchor Splash. In your collegiate years, you have the opportunity to make lasting friendships and gain experiences to last you more than a lifetime. The time you spend at college is more valuable than you could ever imagine. This is where you find yourself and find the people you will hold onto long after it ends. I'm lucky enough to have found my home away from home, my friends and my future with Delta Gamma. I am both honored and humbled to be apart of such an amazing group of women and support system spanning across the world. I encourage you to learn more about the Eta Xi chapter of Delta Gamma and what we have to offer. Follow us on Facebook (Delta Gamma at UT Tyler), Twitter (@DeltagammaUTT), Instagram (@uttdeltagamma) and feel free to contact us by email (UTTDGMembership@gmail.com).